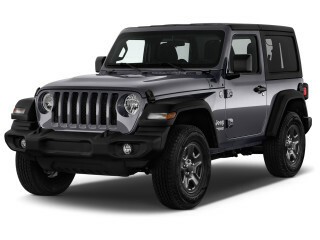 We have sent your request for price quotes on the 2018 Jeep Wrangler to the dealers you requested. They should be in touch shortly. For your reference, your customer transaction number is 12345667899. Contact Info - it takes just 30 seconds! The dealers selected below will get back to you with the price quote soon. If there are no dealers in our network that are located near the ZIP code, please see cars for sale near you or change your ZIP code. The more quotes you get from dealers, the better prepared you'll be when you walk in. We are committed to your privacy. By submitting this form you agree the phone number you provided may be used to contact you (including text, autodialed or pre-recorded calls). Consent is not a condition of purchase.